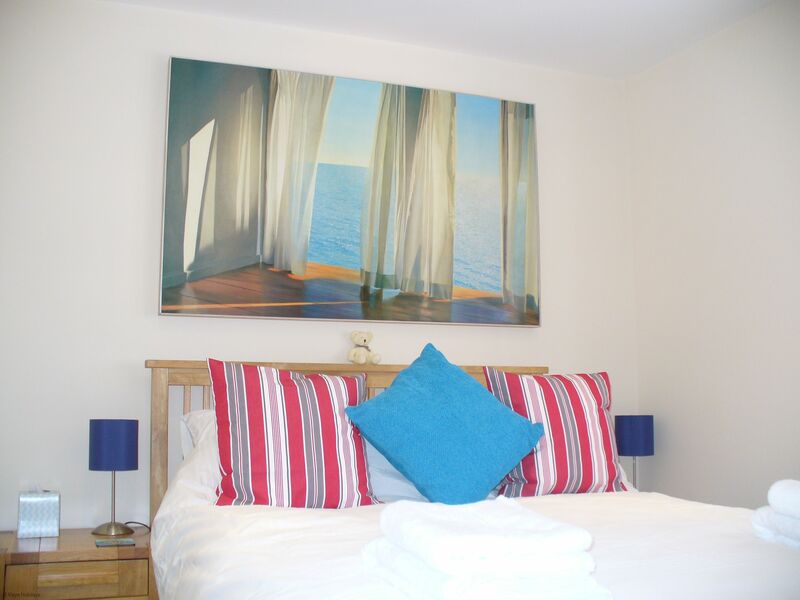 Shelley’s Nook is a newly renovated, immaculately presented, bright ground floor apartment. 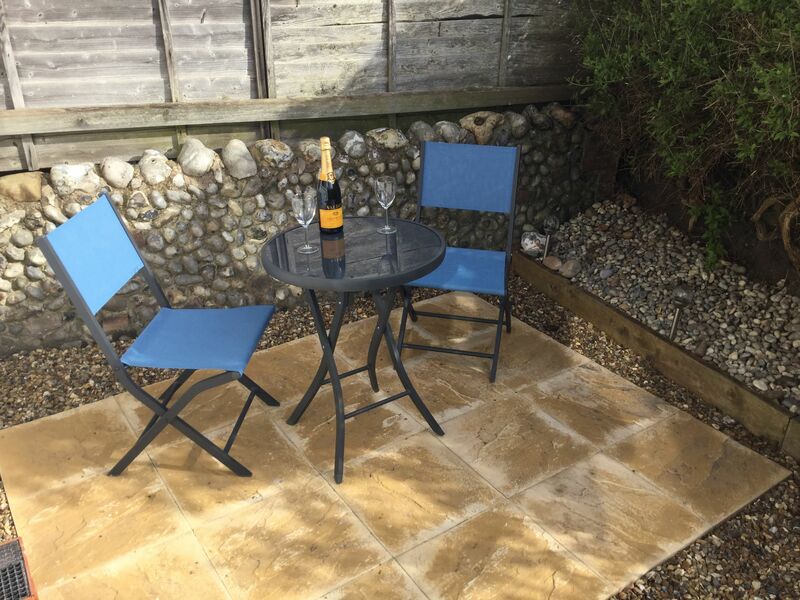 Shelley’s Nook is well-equipped with everything you will need to make the most of your holiday and is conveniently located within an easy stroll of the wide beaches of Sheringham and the town centre but is tucked away from the hustle and bustle of this busy seaside town. 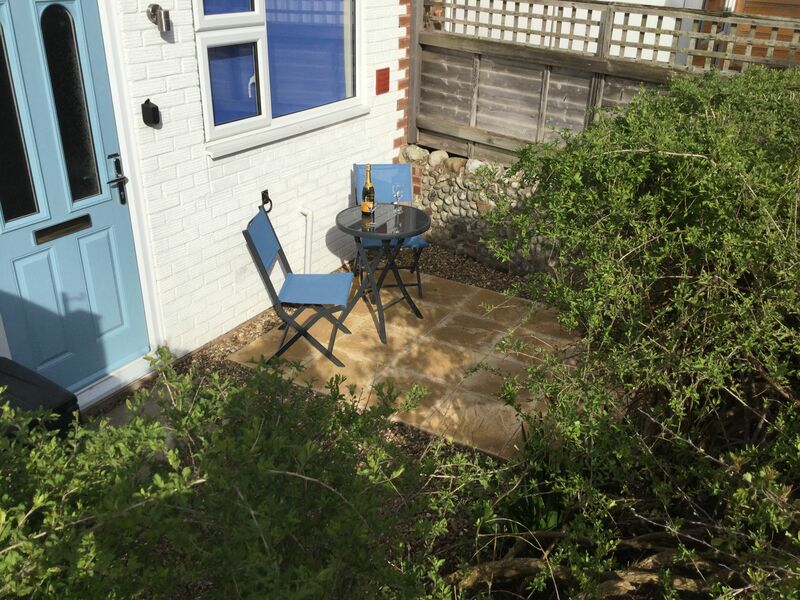 It boasts an allocated parking space and a small enclosed garden; ideal for relaxing and enjoying those hot summer evenings! 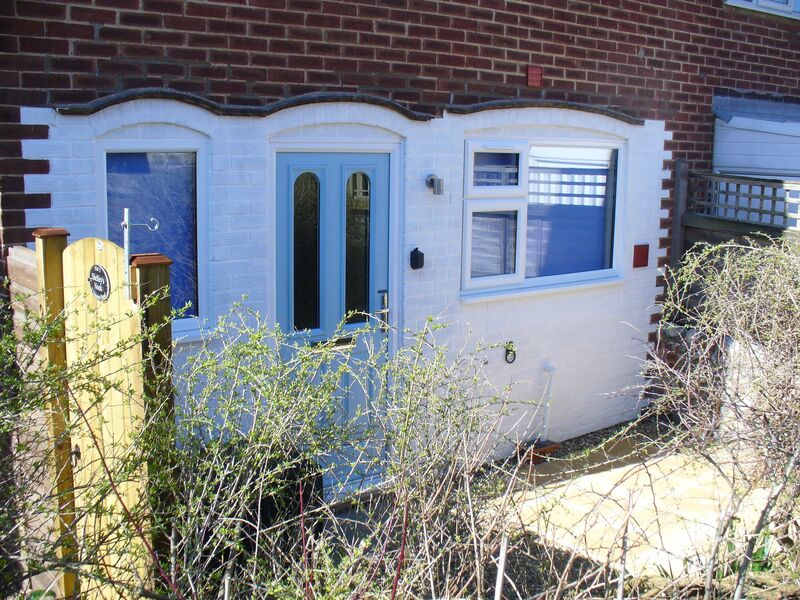 Ground floor: Front door leading into open plan lounge/kitchen/diner: Lounge: with smart TV. 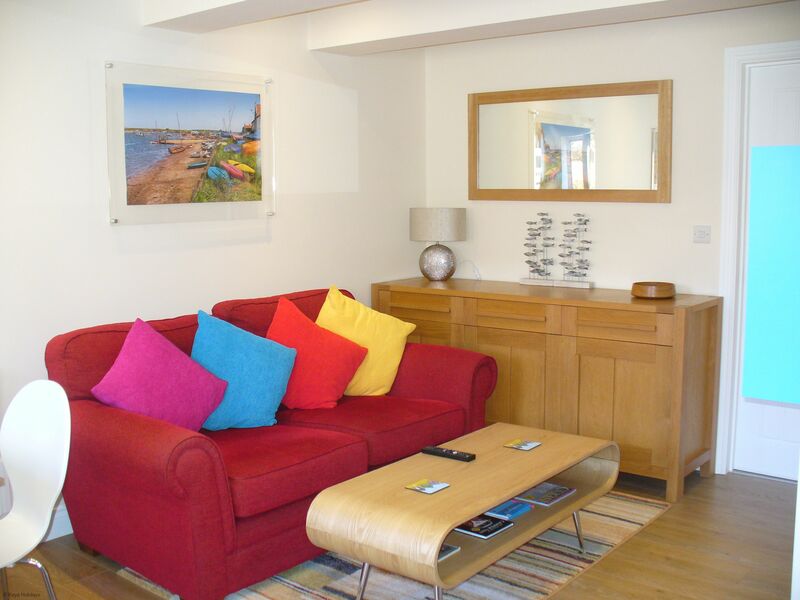 Double Sofa. 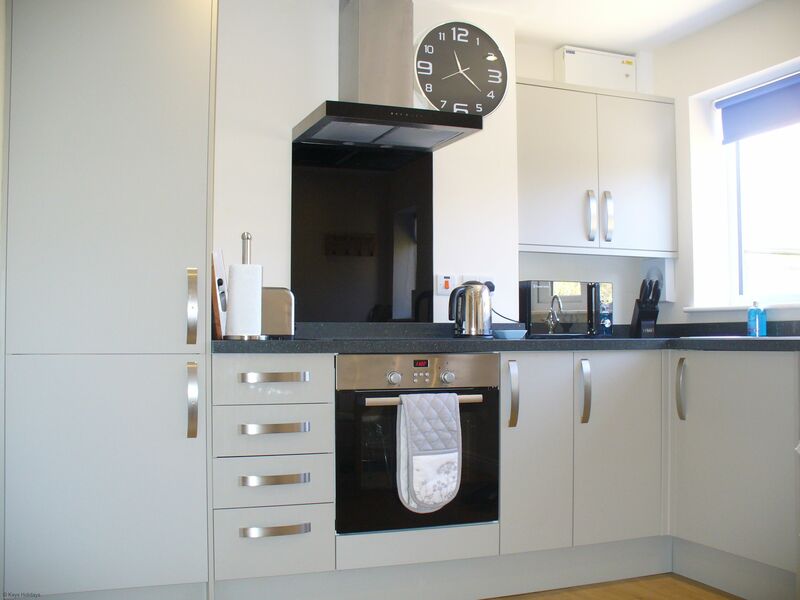 Kitchen: Electric hob and electric oven, microwave, built in fridge/freezer. 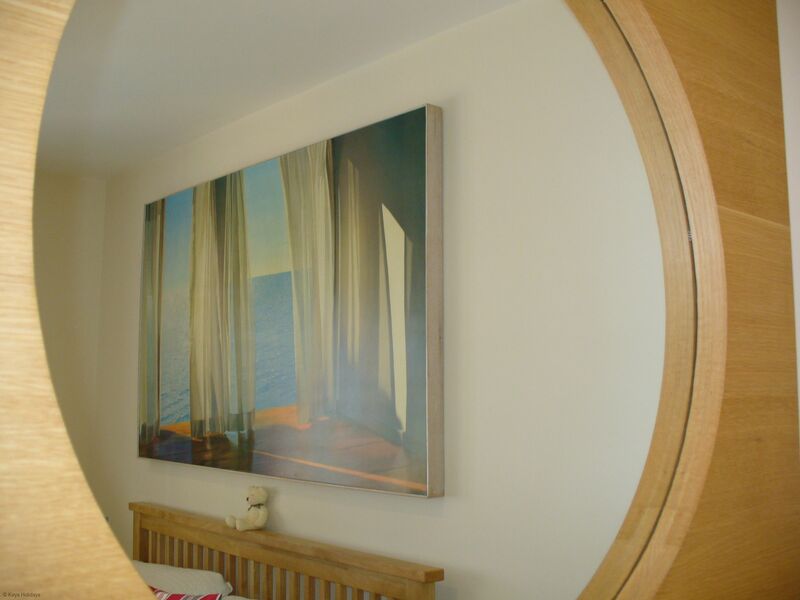 Door leading into double bedroom with smart TV. 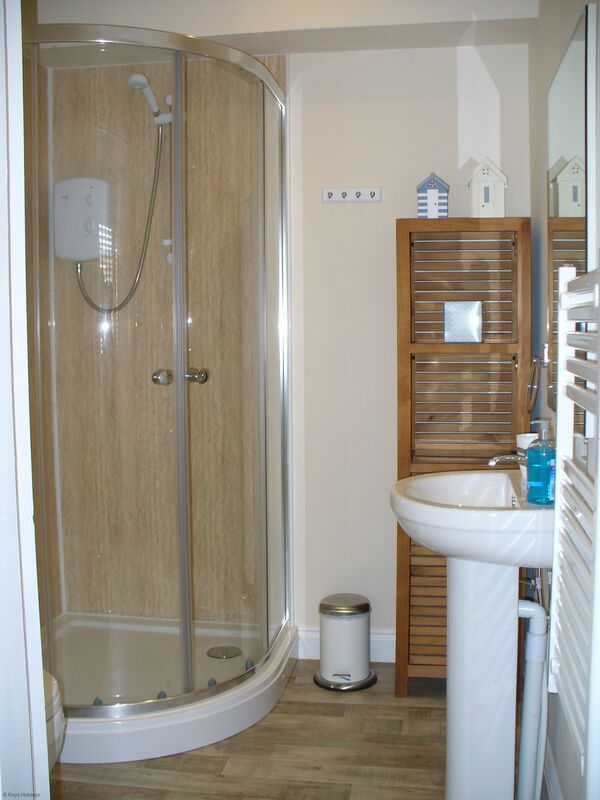 En-suite Bathroom: with shower cubicle, WC and wash basin, electric towel rail. Please note: Enclosed small patio. Wi-fi. 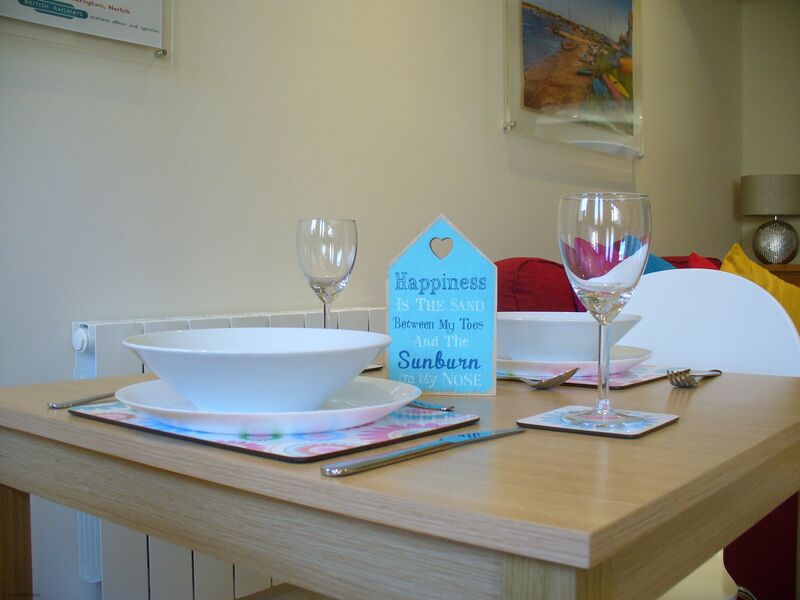 Location: beach 320m metres, pubs and shops a 5-minute stroll. 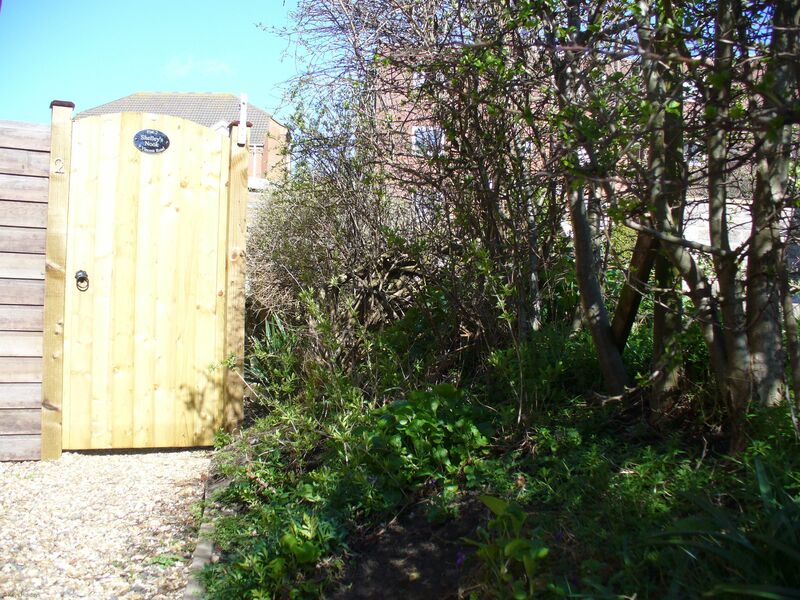 Strictly NO pets are permitted at the property or to visit. 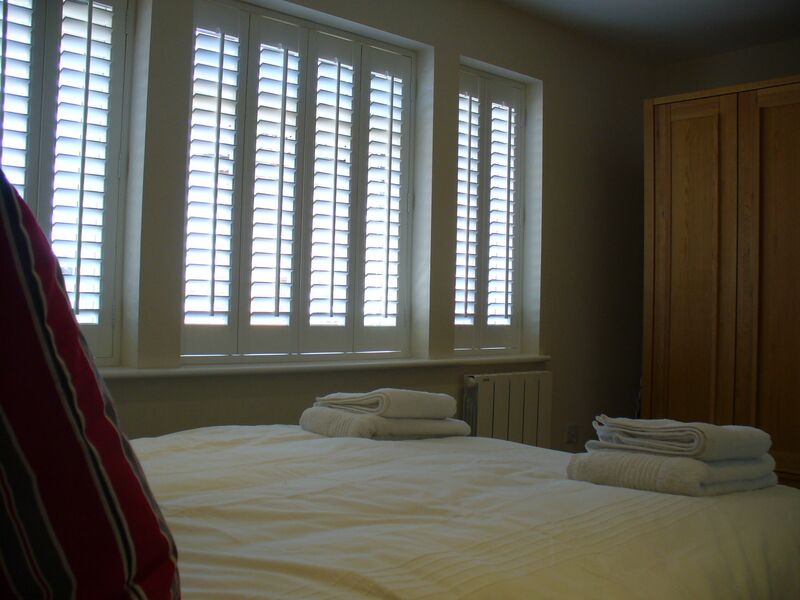 Bed linen and towels supplied.